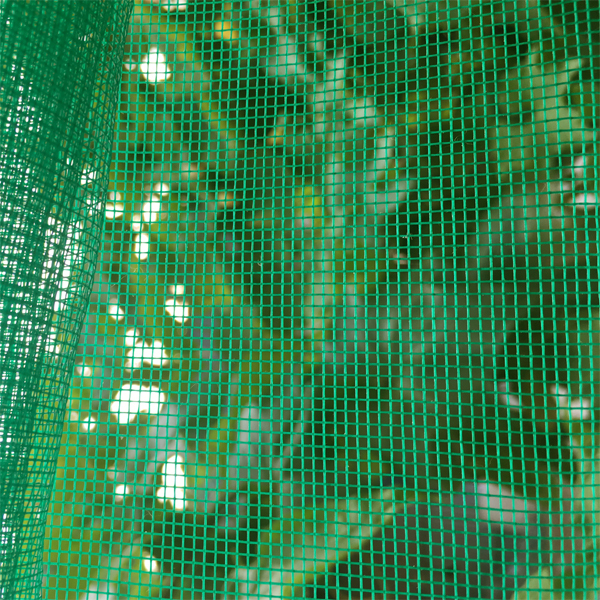 Fiberglass mosquito screen Insect Screen is made of fiberglass under the process unifilar plastic-coating, plain weaving, and high temperature-fixing. 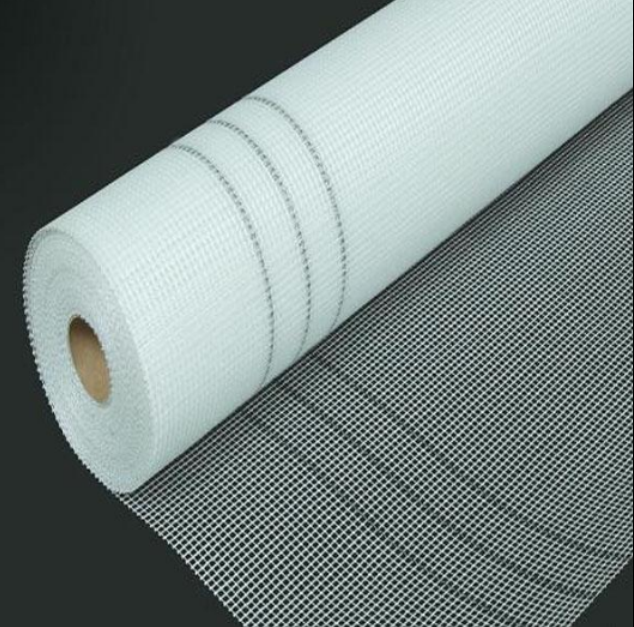 The glassfiber screen well ventilate, well transparent, easy washing, anticorrosive, resistance to burn, strong-tensile force, not out of shape, long service life and feels straight. The popular carbon makes vision more comfort and natural. It has graceful and generous appearance, application for all sorts of airy in salvation and preventing insect and mosquito. 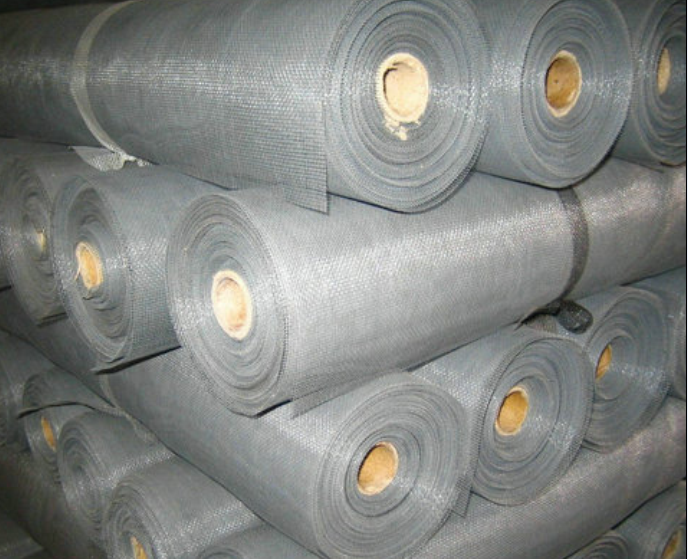 It's widely used in construction, orchard, ranch etc. 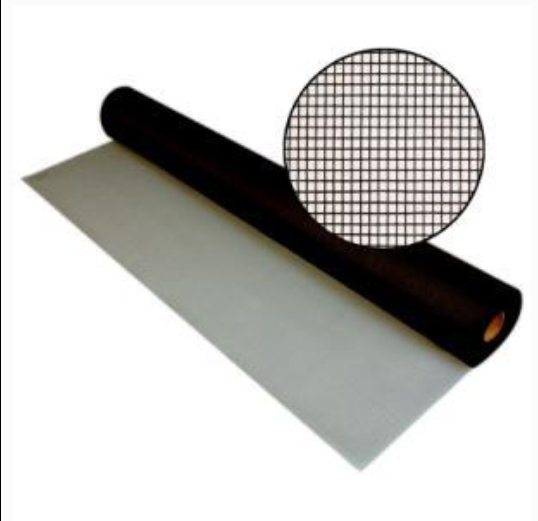 Looking for ideal Plastics Window Screen Manufacturer & supplier ? We have a wide selection at great prices to help you get creative. All the Nylon Window Screen are quality guaranteed. 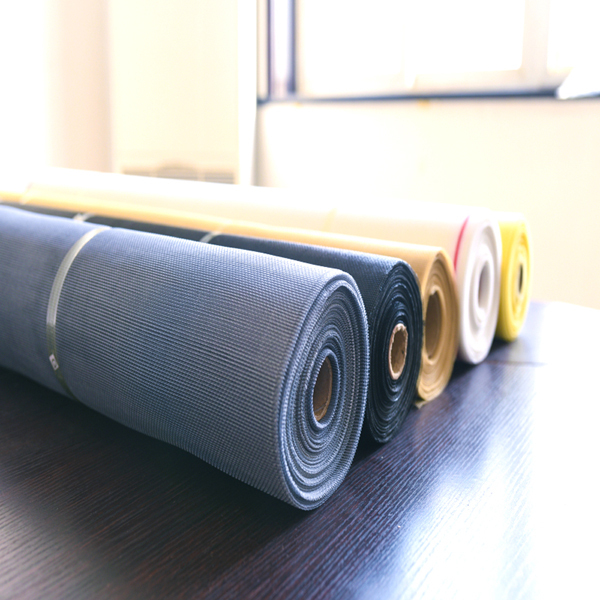 We are China Origin Factory of Invisible Fiberglass Window Screen. If you have any question, please feel free to contact us.